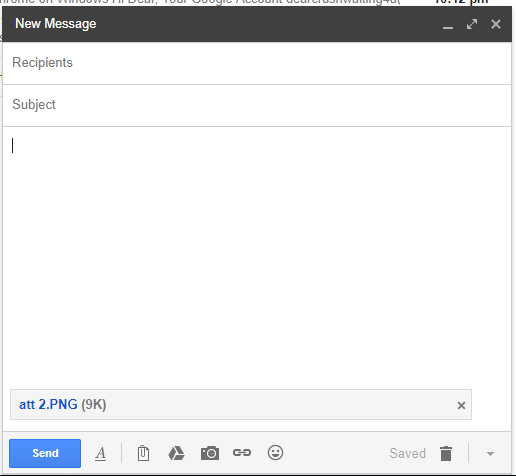 How to send email using Gmail. Many of you don’t know that how to send an email but friends you do not need to be panic or feel afraid. So, follow my steps and this is very easy to do. Hey Guys, I welcome you to Geeabo.com. In the Geeabo Community you get a new one article every day. Where I try to tell you some important things about the world of Internet, Smartphones, PCs and more. So friends, I do not want this article to be bigger and boring. So let’s start without wasting time. How to Send Email Using Gmail (Full Guide). So friends, first of all you need to have an email account on Gmail. 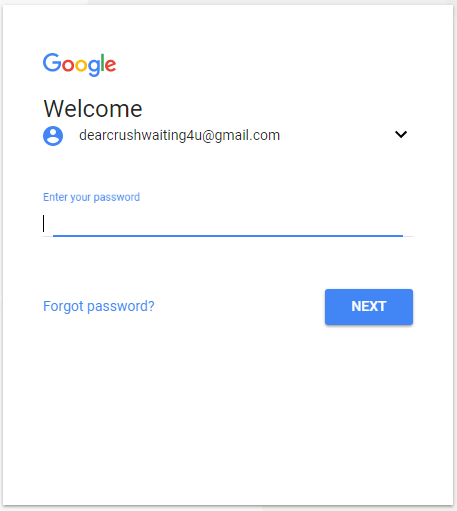 In my previous article I was already mentioned that How to Create a Gmail Account Step by step (Full Guide). If you do not have an account then simply go to the link and create your own account. So let’s come to point, In this article I will tell you if you already have an account on Gmail. #Step 1 – Open web browser in your device (Google Chrome, Internet Explorer or what ever you have). #Step 2 – And Click here. 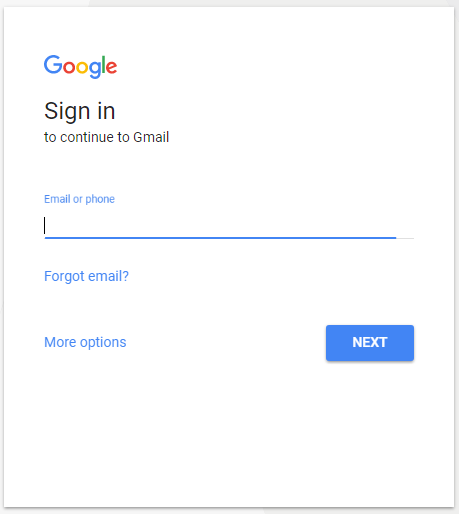 #Step 3 – Now you will come to Sign in page of Gmail Account. #Step 4 – Enter your Email ID and click on “Next” button. #Step 5 – Now Enter your Password and click on “Next” button. #Step 6 – After entering password and clicking on “Next” button you will come to the main page of your gmail account. #Step 7 – Here you need to click on red “Compose” button in the left side of the screen. #Step 8 – After Clicking, a new window opens in the right side of the screen. #Step 9 – Here you have to enter the Email ID of the person whom you want to send the mail. #Step 10 – Now enter Subject in second text field and in next text area enter matter and simply click on “Send” button. If you want to send an Attachment. like – images, documents, etc. This is also so easy to send an attachment. So, after clicking on “Compose” you can see a attachment icon on the bottom of the new window. 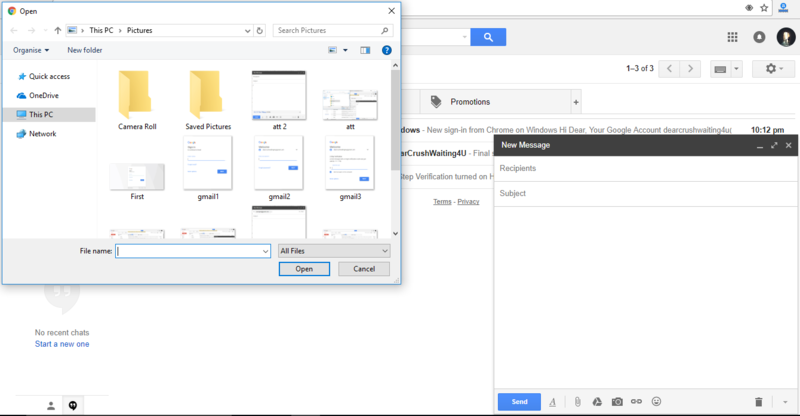 Simply click on the attachment icon then a new window open in the left so choose your file (images, documents, etc.) and click on open. Now you can see that your attachment will start uploading. After complete the uploading simply click on “Send” button. In both the cases after click on Send button you will be able to see a confirmation message that”Your message has been sent. View message”. 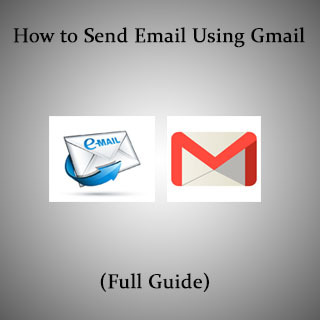 I hope you like this article of How to Send Email Using Gmail (Full Guide). Please Do Like, Comment and Share if you really like this.